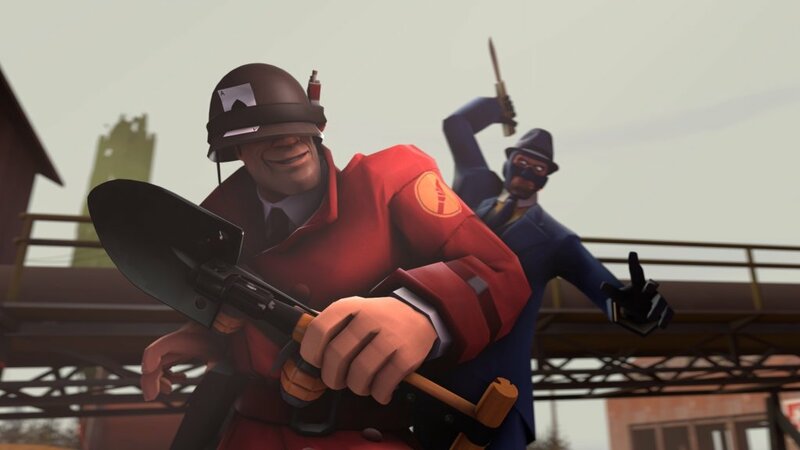 Gun Mettle is the most recent update in the 2007’s wacky First Person Shooter Team Fortress 2. This update is bringing a whole new package of skins – 4 in total – 4 maps, 3 new taunts, and most importantly, the Gun mettle Campaign. This campaign will only be available for three months, during an event that will allow players to complete a set of skill-based challenges that will unlock a selection of rare weapons and/or weapons cases. But to be able to participate in this event, you’ll need to buy the Gun Mettle Campaign Pass. This DLC will bring Borne, a jungle themed map; Powerhouse, a “three-point CP map.”; Snowplow which is a control point map; and Suijin, that is another King of the Hill map with Japanese theme . Missing textures, stuttering lag, and even command errors seem to be causing some bad briefing from Team Fortress’ players, which lead them to consider the game unplayable at the moment, even though Valve warn that mistakes and errors were to be expected in such an early stage. So, do you consider the fact that Valve is publishing what they consider to be “material that was to be expected to be wrong” a bad thing? Or do you rather believe that having new content is always the most important? Please be sure to tell us in the comments!